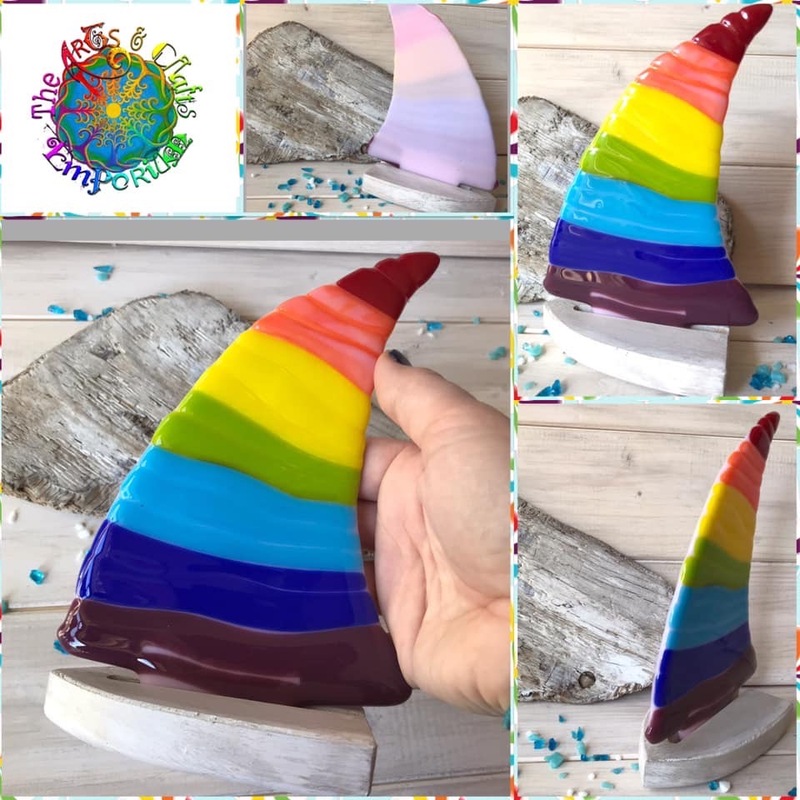 Wolverhampton based glass artist Suzie from Suzie Lavender Contemporary Glass will be at The Codsall Hive on the evening of Monday 20th May 7-9:30pm to teach a fun fused glass workshop for you to create a unique and beautiful wooden based glass boat with a colour scheme of your choice! During the workshop you will learn about glass fusing techniques and be introduced to many materials and tools. Each participant will be able to choose from a selection of glass accessories to create a unique boat sail. You will also paint your wooden base. Your creations will be kiln fired and assembled following the class and will be ready for collection from The Codsall Hive 10days later. Places can be booked online (full payment) or you can call the Codsall Hive 01902842771 to book with a £10 deposit.